​Click 'Events' to choose Ballet, Brew & Barbecue. Florida Dance Theatre cordially invites you to a Ballet, Brew & Barbeque fundraiser on Saturday, July 16, 2016 beginning at 5p. This is an event you sure don't want to miss. Come on out and enjoy good barbeque, great music, fun games and win prizes. 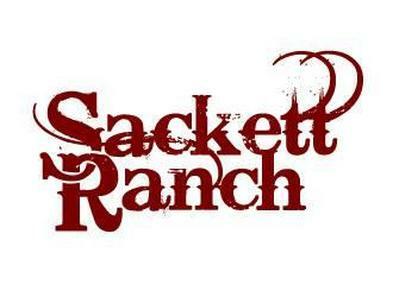 This great time will be held at The Sackett Ranch in Lakeland, Florida. Don't strike out on a chance to bid on the many items from our silent auction, or challenge other guests in corn hole tournaments or eating contests. Make it a night to remember with pictures from our "selfie station". Tickets are $35 per person. For purchases, click the "Buy Tickets" link at the top of this page and select 'Events' (This step is important). For any questions, visit www.floridadancetheatre.org or give us a call at (863) 802-0399! Join us at Sackett Ranch for some Ballet, Brew & Barbecue!